It isn’t every day that you get to sit four feet from Matthew McCaunahey, Art Parkinson, and Charlize Theron, but last month I had the chance to do just that when I was part in an interview panel where I was placed up front and center with the amazing cast of Kubo and the Two Strings. One of the interesting things that I learned while interviewing the three cast members, is that none of them have done voice-overs for animation before. They were all really excited to take part in this film, and it was a fun experience all around. I also found it interesting that most of the lines were done without the other person there at the same time, so they did not have the opportunity to play off of each other when it came to time and inflection of their voice, etc. You wouldn’t know it in the movie, though, the film is fantastic and the characters were very well played. Both Charlize and Matthew joked that they haven’t made any movies that their kids could actually watch, and they were looking for something that was family friendly. The process of doing the voice-overs was really laid back and relaxing since everything was in the script, they sort of gave it their own spin and then would discuss with Travis (director) how he liked it and go from there. Art and Charlize did have the opportunity to play off each other in the same room at certain times, so that was helpful to them. We read this over quite a few nights at bedtime and they got into it, understood it. I’d watch their reaction to where they thought things were oh, scary, spooky or funny, and then we all went and watched the film. I had a great time watching the film but I also had a great time looking out of the corner of eye at my kids at what they were laughing at. My eldest son in all the animated films he watched, he always loves the goofy sidekick, and that’s what I got to play, sort of the goofy Beetle, you know? And so they still to this day since they’ve seen it will walk by and ask me something, and as I’m trying to think, they’ll be like, oh, well, I suppose you forgot, like the Beetle. You don’t remember that, do you, Papai? All right? You know, so they still kind of jeer me a little bit about that. They loved it. And then my wife thoroughly loved it. She still talks about it. She had a really great emotional ride watching it, which is something that I think is true about the film. 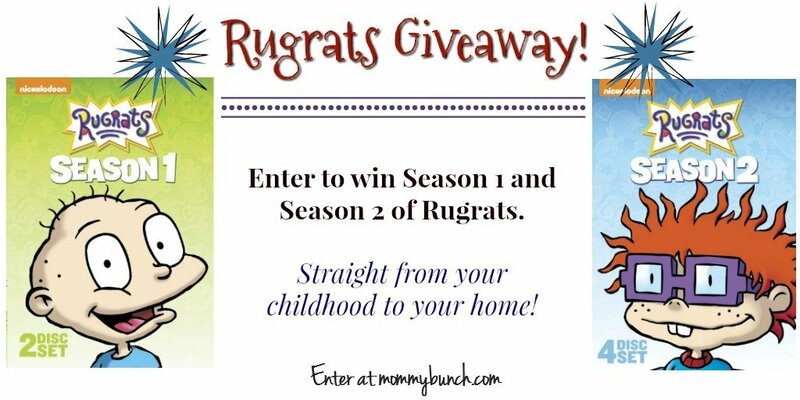 The kids are going to love it but it’s definitely for adults as well. An epic action-adventure from acclaimed animation studio LAIKA. Clever, kindhearted Kubo (voiced by Art Parkinson of “Game of Thrones”) ekes out a humble living, telling stories to the people of his seaside town including Hosato (George Takei), Hashi (Cary-Hiroyuki Tagawa), and Kameyo (Academy Award nominee Brenda Vaccaro). But his relatively quiet existence is shattered when he accidentally summons a spirit from his past which storms down from the heavens to enforce an age-old vendetta. Now on the run, Kubo joins forces with Monkey (Academy Award winner Charlize Theron) and Beetle (Academy Award winner Matthew McConaughey), and sets out on a thrilling quest to save his family and solve the mystery of his fallen father, the greatest samurai warrior the world has ever known. With the help of his shamisen – a magical musical instrument – Kubo must battle gods and monsters, including the vengeful Moon King (Academy Award nominee Ralph Fiennes) and the evil twin Sisters (Academy Award nominee Rooney Mara), to unlock the secret of his legacy, reunite his family, and fulfill his heroic destiny. LAIKA and Focus Features are excited to give you a one-of-a-kind interactive map of the mysterious worlds of Kubo and the Two Strings! From your desktop, visit kubomap.com to explore Kubo’s realm and dive into each location of his epic quest through an interactive map experience. Kubo’s quest stretches far and wide through the mystical realm of the Vastlands. With his protectors Monkey and Beetle by his side, Kubo unlocks more of his powers at every challenge, racing toward an epic clash with the dark side of his magical family. 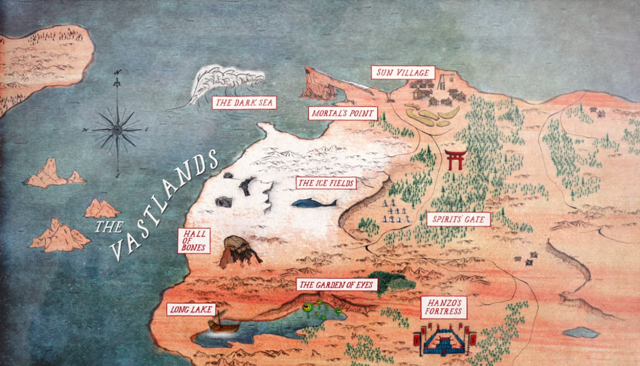 Using an innovative mix of Instagram grids, story-based video loops, and an annotated and interactive map of Kubo’s journey helped to amplify the film’s larger-than-life themes of magic, mythology, and heroism, this mind-boggling map will give users an emotional investment into Kubo’s quest before walking into the theater. Kubo and the Two Strings opens nationwide August 19, 2016. I was provided an all expense paid trip to L.A. to conduct Kubo and the Two Strings interviews and meet the cast thanks to Focus Features. Opinions are my own. 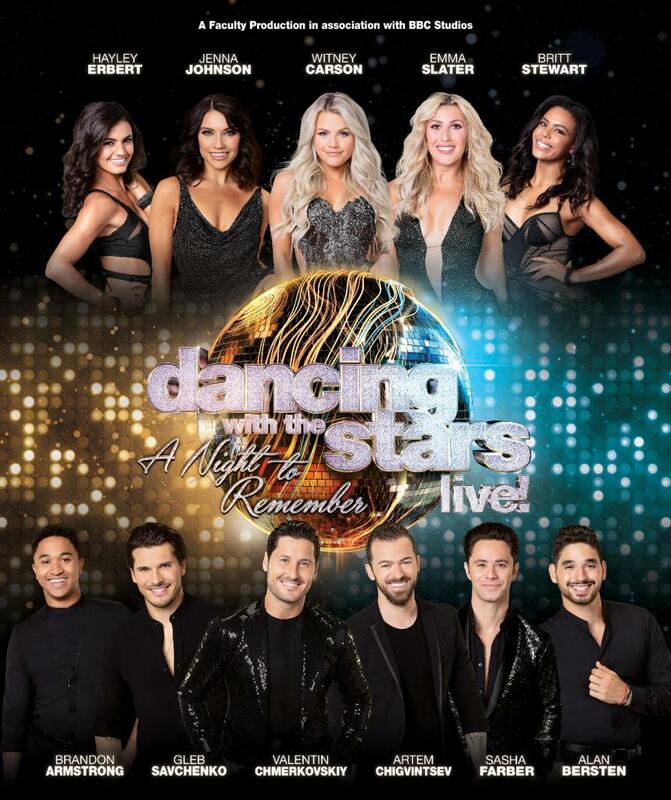 Dancing With The Stars Live!